4. Aristotle said, ““Hope is a waking dream.” What are you hoping for this week? Oh this question threw me for a loop (even though I wrote it, HA!). I wanted to share something deep and profound because that feels like the “right” answer, but the truth is, what popped into my head and heart first is, “I hope All the News That’s Fit to Tell and How to Tell it, the book I released last week, continues to sell and help cross-cultural workers with their newsletters and I recoup my financial investment in it :-).” Want to win a free kindle copy?Enter this Giveaway and you could . . . two people will win! If you already have it, win it and give it to a friend. Share your images on this week’s theme with #VelvetAshesDreams. You can add yours! Do you let yourself dream? Or do you tend to squelch your dreams in order to avoid being hurt or disappointed? Such an interesting question! We are stateside now 2 years after 2.5 years overseas and the whole journey has been up and down and back and forth as far as allowing and then squelching dreams. I did a lot of growing up overseas (probably partly due to my age at the time – mid-twenties) and when the time came that I knew we would be returning to the states, my heart began to REALLY dream for the first time. (yeah, I’m serious!) I thought for SURE the dreams were of God and would happen since I’d never really dreamed like that before. For example, my biggest dream upon leaving our host country was to write an older gentleman’s biography, who had an amazing life story. I realized writing was a passion of mine and I thought this would be a great place to start! I was so set on it happening, that when he kindly pushed my question aside, I was honestly devastated. It took some time to let myself dream again after that. And it’s been up and down ever since. Sometimes I allow myself to dream, dream, dream and then I can get tired of ‘nothing’ happening, and wonder what the point to dreaming is anyway?! Sometimes it just hurts. I try try (so hard for me, being such an emotional person) to be able to think of an idea without becoming too emotionally attached to it! Living fully from my core. Doing soul/pastoral/counseling care. Working closely with my husband. And either here in the US or overseas – Right now I am open to either place. Do you talk in your sleep? Snore? Growing up my sister said I did at times, but I’ve never heard from my husband that I do now! I snored when I wore headgear as a teenager (ha! ), but I don’t think I snore anymore. What is one small way you can kindle a dream in this season? I’ve had to let go of so many dreams recently that I am at the point of wanting to soak in what I sense He’s doing. My dream is to live His dream for me. And that feels so sacred, I feel the need to protect it fiercely. I guess I would say to allow the dream I’ve sensed He’s birthing in me to quietly blossom inside, and take one step at a time as I see Him opening doors, which He is doing. Rachel, I loved reading your answers! I want to encourage your writing dream :). Keep writing :). How much sleep do you get on an average night? Are you more a light or heavy sleeper? I try to get 8 hours, and I think I usually do (but I don’t always make note of that). It takes a bit to wake me up, so I think I’m a heavy sleeper. Do you tend to remember your dreams? Yes, I usually wake up remembering everything that I dreamed, which I don’t like. I feel exhausted. So I try not to think about my dreams, and then I can usually forget them. When you were a kid, what was your dream job? My friends played “house” or “school teacher”, but I always played “bank”. I wanted to be a bank teller, and when I was 21 I got a job as a teller, and I loved it! I did that job for 12 years before moving overseas. Aristotle said, ““Hope is a waking dream.” What are you hoping for this week? This week I’m hoping to work on some projects that give me life. There are a few training and teaching opportunities I have, and I feel like it is going to let me use some of my skills that haven’t been tapped into for a while. 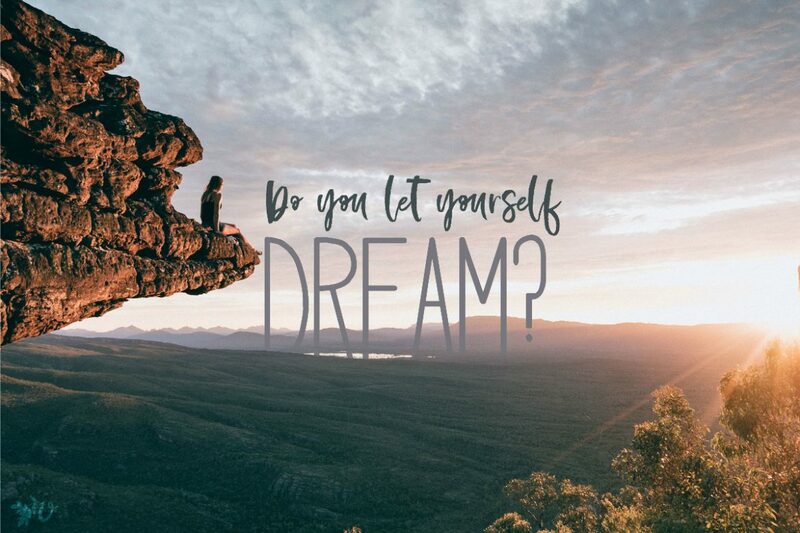 Do you let yourself dream? Or do you tend to squelch your dreams in order to avoid being hurt or disappointed? I’m asking God to give me courage to dream again. I’ve had a season of feeling like my dreams have all been crushed, and have struggled to hope or dream. Do you talk in your sleep? Snore? I don’t think I talk in my sleep or snore. But I live by myself, so I can’t confirm that. What is one small way you can kindle a dream in this season? I think I want to start working on some of those things, spending just a little time on them each week, even if they aren’t part of my job or role right now. I feel like God has put some things in me, and I want to stop dreaming and start doing. JK Rowling said, “It does not do to dwell on dreams and forget to live.” Do you tend to ‘dwell on dreams and forget to live’ or ‘dwell on life and forget to dream’? I think I get stuck just doing life and forgetting to dream. Lately my sleep has been so inconsistent I’m having a hard time giving an average. Sometimes I get 5 hours and sometimes I get 9 hours. My husband and I tend to be night owls, even on days when we have to go to work in the morning. Night seems to be the only time when we can have time to do webdesign, graphic design and art commissions. I do occasionally. I remember at least one dream a week. A dream day I would wake up early but not feel tired. Then make pancakes and do devotions while eating with my husband. Then my husband and I could go to the gym for an hour. (work off the pancakes…lol) Then I would love to spend time in worship after getting home. By lunch, I would be with my family and spend the whole afternoon with my parents and husband, either walking around town or just sit and talk about life. For dinner, I’d love for my husband to take me on a date that he himself planned and we could spend the rest of the evening together…..This seriously sounds like the best day ever. I don’t talk but I do snore…not always, but yea. Oh I’m songwriting to make record a cd this year. I’d love to have more time with God and my piano because that sparks creativity and lyrics just flow out naturally in those times. I would LOVE to meet Steffany Gretzinger from Bethel, have a whole day with her and just talk about God and worship. I would say I do both…it depends on the day actually. Mostly it depends on if I’m feeling negative and overwhelmed. If I’m not in a bad mental space, I’m always dreaming up dreams that may or may not happen. I just pick the ones that I feel a “yes” to go after. Your dream day sounds ideal, Rebecca!! I try to get 8 hours, but the length of my sleep doesn’t seem to matter as much as quality. I am sometimes a light sleeper and sometimes heavy. Often, but they’re usually gone after a few hours. We (the family) were hoping to get some puppies, and we did today! And now I’m hoping they don’t tear up the house and that they get along with the cat. I think that my tendency is towards dreaming, though I haven’t done much of that lately. Some time with family and some time all by myself. There would be coffee and beach and reading and me not having to figure out what to feed us. I used to only dream and was never in my present moment, always looking to the future. Once I became a mom, by necessity, I was focused on living. I haven’t taken the time to dream. 1. How much sleep do you get on an average night? Are you more a light or heavy sleeper? Around six to seven hours. (It’s increased the last few years)! 2. Do you tend to remember your dreams? About half the time, I guess. Lately I remember a lot when I first wake up, but it’s gone within a few hours. 3. When you were a kid, what was your dream job? 4. Aristotle said, ““Hope is a waking dream.” What are you hoping for this week? I’m hoping for God to have His way at our church service tomorrow, for everyone to really encounter Him. 5. Do you let yourself dream? Or do you tend to squelch your dreams in order to avoid being hurt or disappointed? I let myself dream lots, but I hold my dreams pretty loosely, not in a cynical way, but with surrender. 6. What’s a “dream day” for you? What are you doing? Who are you with? Where are you? Wow, can I make mine 48 hours too? 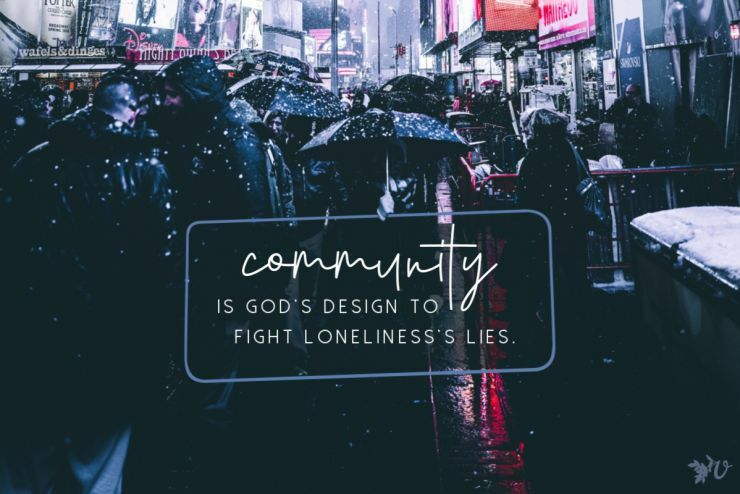 I want it to include time alone with Jesus and time with my best friend. And I want it to include several hours of reading/talking on the beach (with a sunrise or sunset, please) as well as a long walk in the woods. Can we do that? Also there should be good coffee and some kind of yummy food. Maybe a worship service with a bunch of people who really love to worship in the evening. 7. Do you talk in your sleep? Snore? I sometimes snore- especially if I have a cold. 8. What is one small way you can kindle a dream in this season? This is a hard one… I’m so unsure of what’s going to happen in the next few months, I don’t know which dream to kindle, so maybe I need to focus on the dream of who I want to be. Maybe it’s a good time to sit down with the Lord and write that out again and ask Him how to move toward it. (Wow- there was some good fruit of this fun little activity)! 9. Which “famous” person (loosely defined) would you like to meet? I don’t know why exactly, but the first person that came to mind was CS Lewis. Dead people are allowed, right? I’m an introvert who doesn’t get all ‘fan-girl’ excited to meet famous people- seems awkward! But for some reason, I think I could just have tea and chat with him and take in some good wisdom. 10. JK Rowling said, “It does not do to dwell on dreams and forget to live.” Do you tend to ‘dwell on dreams and forget to live’ or ‘dwell on life and forget to dream’? I think I have done both at different times, but I feel like I am now doing fairly well with living and dreaming at the same time. Michele, dead people are totally welcome!!! And I’d join you in having an ideal day have both the beach AND woods and books. :). I have been really careful about getting lots of sleep the past few years, now that our kids are old enough not to be waking me up. I need it! I get at least 8 hours every night. I wanted to be a M in Russia. I am definitely dreaming of a real, working, hot water solution. Our hot water has been limping along lately, and it always gets worse in the summer time. I used to dream. It’s been more squelching for years now, though. I want to start dreaming again, but I’m afraid I don’t even know how anymore. About half the day would be just me and books, the other half would be with my family. Anywhere. I wouldn’t care about location, as long as I got both solitude and family time. I definitely forget to dream. Thank you for the questions! This was fun. I love reading everyone else’s answers, too. Phyllis, I agree! I’ve enjoyed reading through people’s answers :). I’ll dream about your hot water with you!!! And I chuckled a bit thinking of your husband checking if you are still alive when you sleep 🙂 . . . in comparison to the rest of the clan! How much sleep do you get on an average night? Are you more a light or heavy sleeper? I get at least 8 hours of sleep — usually a light sleeper, but sometimes I surprise myself and sleep right through what woke everyone else up like an especially loud call to prayer recently. Do you tend to remember your dreams? I remember many of my dreams — and often think about them. I think they often have significant meaning for me. When you were a kid, what was your dream job? My dream job was to be a nurse or a M – I’m living out the 2nd – learned I was too squeamish for medical! Aristotle said, ““Hope is a waking dream.” What are you hoping for this week? 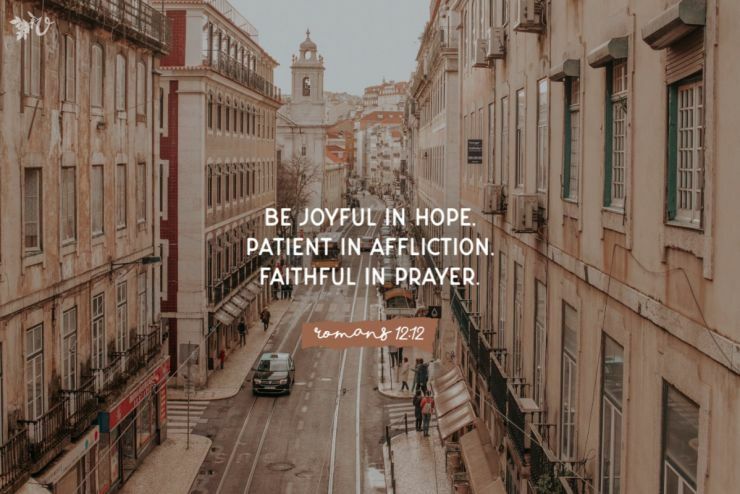 Hope….we were talking a lot about hope this week — and especially how hope is grounded in very difficult circumstances. 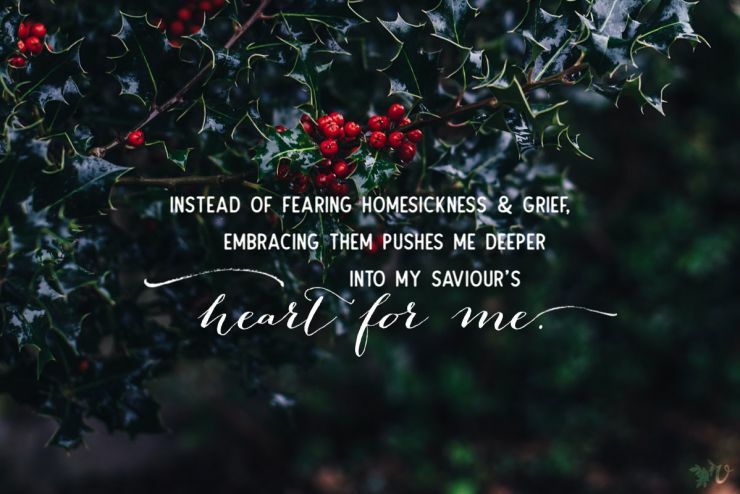 So hope….I’m hoping and dreaming for a ministry situation that at the present isn’t clear – but oh how I would long to see it go forward and bring hope to others. What’s a “dream day” for you? What are you doing? Who are you with? Where are you? My dream day involves sunshine on a warm beach, strong coffee and French pastries for breakfast, walks in the sand, deep talks with my best friends and a warm rosy sunset surrounded by my kids with good food and drink. What is one small way you can kindle a dream in this season? I think I need to clarify and name some of the dreams that are just below the surface – taking some time to really see what those are and how to bring them about. JK Rowling said, “It does not do to dwell on dreams and forget to live.” Do you tend to ‘dwell on dreams and forget to live’ or ‘dwell on life and forget to dream’? I don’t know — I do a lot of dreaming but I can also get carried away with too many details that I loose track of what could be.